We have done several projects for many Global Companies in Indonesia. Kindly refer to below to get some samples of our automation projects! Our team is ready to assist you in achieving better efficiency of your production line. Please contact us if you need any assistance in your automation needs! With more than 25 years experience, we are chosen to become Authorized System Integrator by principal. We commit to assist in planning, designing, and offering a great system in your industry. 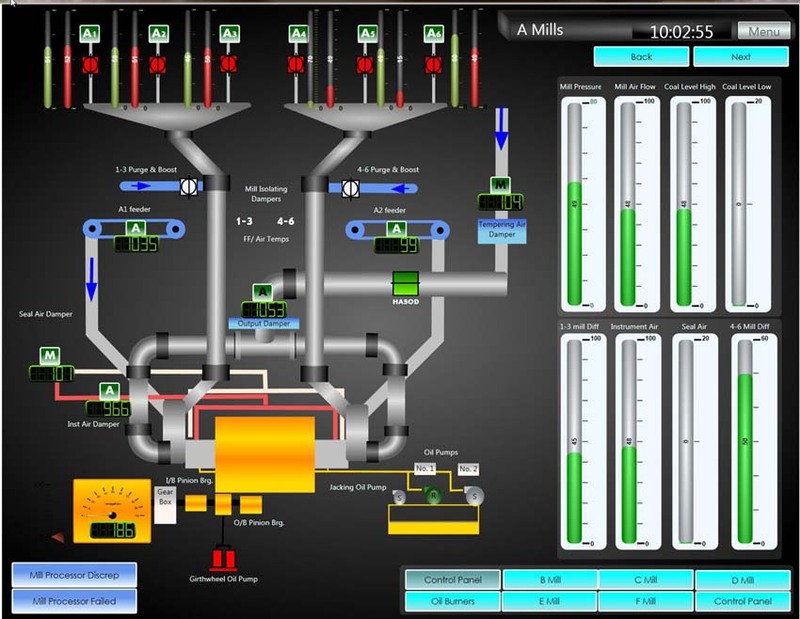 We provide SCADA Systems to automate the complex industrial processes while collecting and analyzing real time data needed in your plant / factory. We offer solutions for your 'unique' industrial automation needs. Our experts are very professional in handling simple to very complex application and meet your industrial automation objectives. 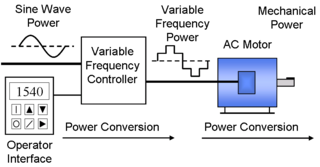 We offer Inverter for many different needs / cases in various industries that require rotation / precision such as slitter machine, water pump, conveyor, clipper machine, etc. We offer servo systems to perform complex, specialized moves in one or more directions, or axes. We have implemented this system for rotary clipper, packaging machine, gantry, lump machine, etc. We provide electrical panel & wiring services to many global companies such as distribution panel, syncronizing panel, capacitor bank, etc. 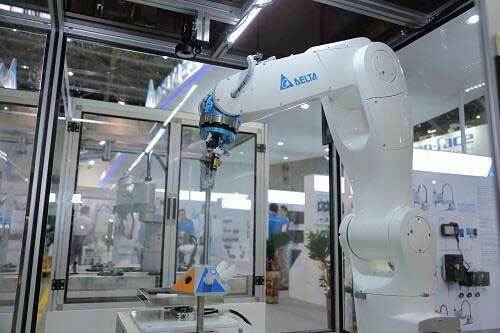 A new industrial revolution is moving towards smart manufacturing and smart factories. We offer this high-end technology to meet customer requirements for the future smart industry. 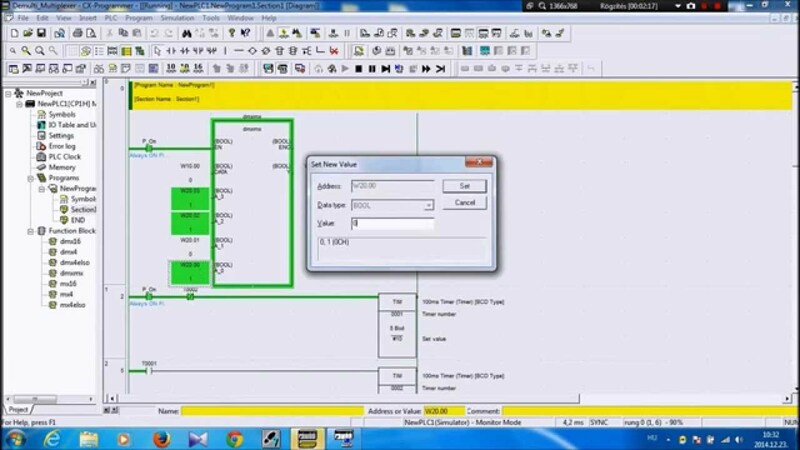 USERS OF AUTOMATION PARTS TO GET BASIC KNOWLEDGE AND BETTER UNDERSTANDING ON PLC, HMI, SCADA, etc.